- DEDICATED TO HELPING YOU BE YOUR BEST! BOXFITin8 is a unique 8 week boxing orientated fitness & body tone training program done at your home (or local park, your work etc) that is tailored for total beginners right through to long term advanced gym trainers/athletes. Essentially, this program gets the results you want to achieve. 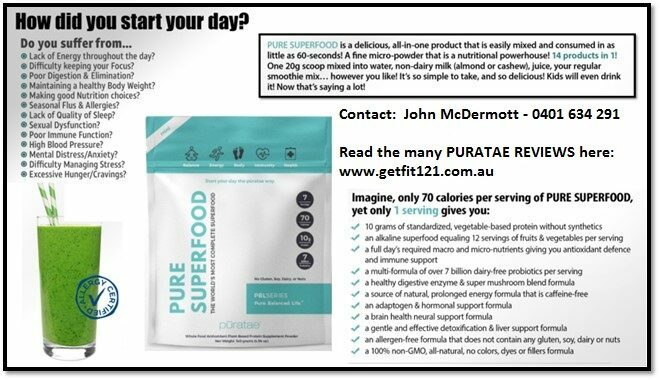 Designed by former Australian boxing champion John McDermott. The 8 week program will help you gain the results yet essentially involves learning boxing skills & associated training drills (that you will also have with you for life). The bonus too is that YOU don't have to travel anywhere as John provides a MOBILE service so will come to you to train (i.e. your home, workplace, local park etc). 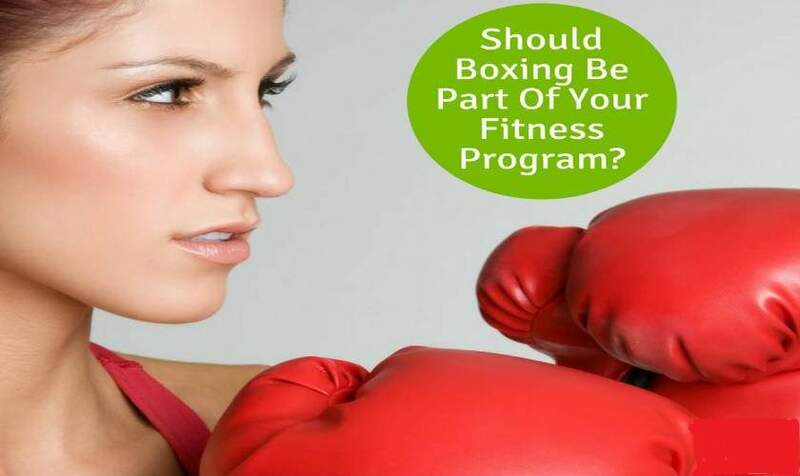 In fact, to get a taste of the amazing benefits, and with no obligation to continue with the BOXFITin8 week program, John is giving you a FREE 45 minute complementary introduction session. Since 2006, John McDermott has been successfully providing a mobile personal fitness training service, i.e. one to one along with partner & small group personal fitness training to a range of Sydney based men & women. Based in Pennant Hills, John travels to client's homes so (from client's feedback over the years), such a mobile PT service saves clients travelling to a gym etc AND, due to busy family &/or work lifestyles, enables them to regularly train all in the convenience of their own home. On that note, take a few minutes to read a few of John's client TESTIMONIES. John is a former NSW & Australian Amateur Boxing Champion that has been involved in the sport competing & teaching 'the noble art' for over 30 years. John also holds university qualifications in Occupational Therapy and is a registered/certified Personal Fitness Trainer. One of Sydney's most experienced Personal Fitness Trainers (using a combined boxing & yoga related training model), John McDermott, invites you to come and try his unique fitness training program that is simply getting results for his clients! John McDermott is a specialist in gaining fitness, losing weight & toning up. John is also a qualified Occupational Therapist so, if you have unfortunately had a short or long term injury, John can design & implement a rehabilitation fitness training program to get you back to your NEW self &/or (if perhaps a permanent disability) to your optimum health. With over 30 years fitness training experience, including having won both the NSW & Australian Boxing Championships, and along with over 25 years of Yoga practice, John has taken these two body & mind training disciplines and developed a fantastic fitness training program that is simply getting results for his clients. With John's unique fitness training program, that is a blend of boxing training and Yoga postures, his clients love the training & are also getting fantastic results. So take a potentially life changing leap of faith and contact John for further details &/or to get started!